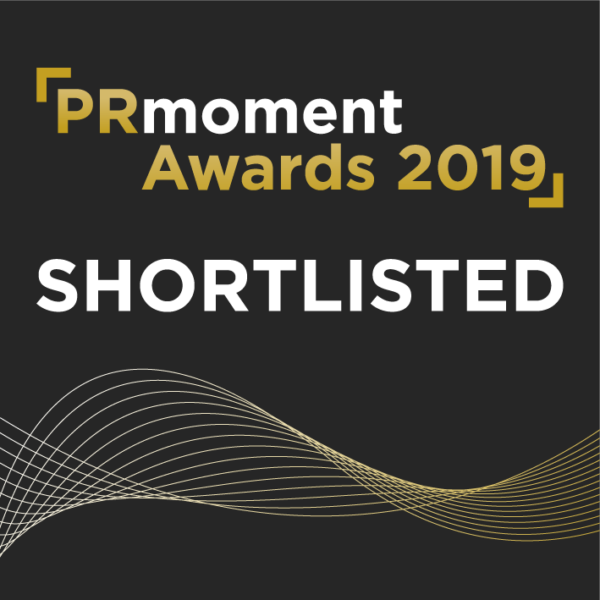 Catapult PR is doing it for Lancashire PR agencies at the PRMoment.com awards again this year, being shortlisted for the third year in a row and taking its shortlisting tally in these awards to no fewer than seven since early 2017. We are delighted to be shortlisted in the categories of ‘Culture, Media, Sport and Travel Communications Campaign’ – always a handy category if you are a Blackpool-based PR agency – and ‘Community Engagement Campaign of the Year’, a great category given our years of experience in CSR, community and reaching into the heart of communities. The two shortlistings are for our second year’s campaign for Northumberland Day, with the campaign waged in our adopted county of Northumberland, funnily enough. Having won the national CIPR Excellence Award for the ‘Best Travel, Leisure and Tourism’ Campaign last year, for our 2017 Northumberland Day campaign, we knew that campaign would be a hard act to follow, but follow it we have. The 2018 campaign has already won one award at the CIPR NW PRide Awards 2018. These latest awards will be held at the Deansgate Hilton – a regular haunt of ours given that nearly all of our regional awards are held there. The organisers say there were a record number of entries this year, so for an agency of our size to have yet another two shortlistings is incredible, if not astounding. We hope it speaks volumes about our creativity, passion and commitment to PR results, ability to produce campaigns on minuscule budgets and the damned hard work we put in. As for the glitter balls, what will be, will be. Budgets seem to count for very little at these awards.